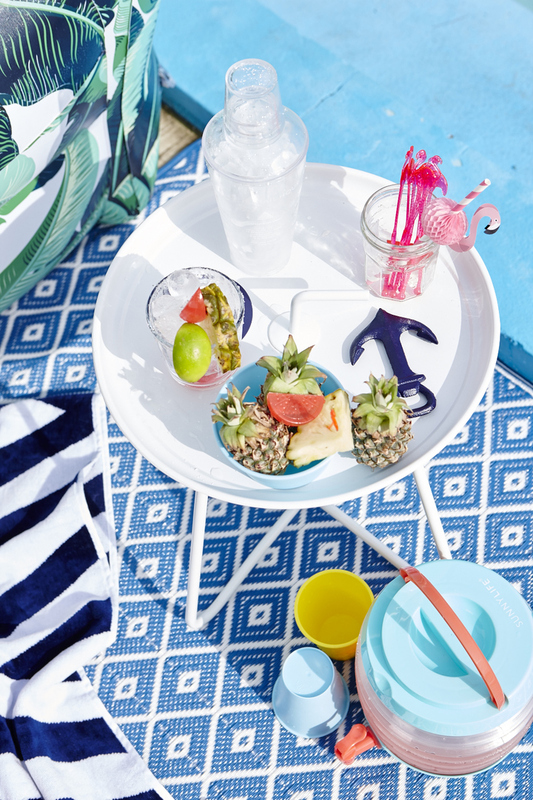 Looking to plan the perfect pool or beach party this summer? 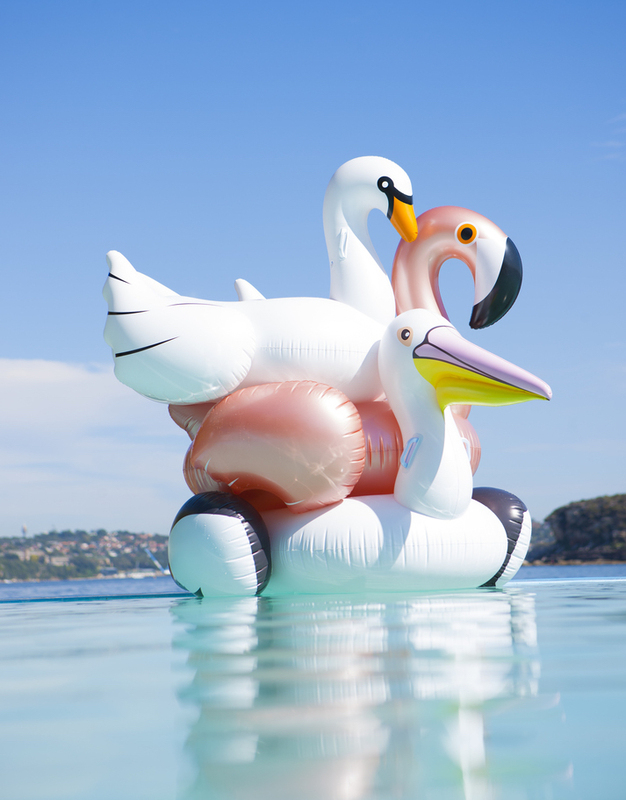 Stock up on the popular giant floats, inflatable drink holders, and games right here! A house isn't a home until you put your personal touch on it. Click here for the seasonal finds that'll make your home divine. Style and comfort for both indoors and out. From relaxing patio swings and wicker sofas for the summer season to classic coffee tables and chairs for daily living. Sign up with your email address to receive the ongoings at our boutique.